Our goal at Haight Street Dental is to provide quality comprehensive dentistry services in a comfortable setting. 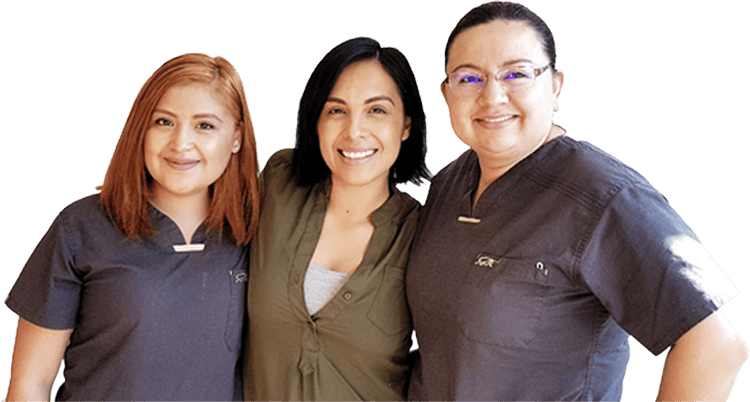 Oral health is a vital component to general well-being and patients seeking care at Haight Street Dental will be rewarded with detailed, informative, and effective care. Please visit our modern, environment conscious facility in the Lower Haight of San Francisco for both simple and advanced dentistry solutions. A smile says so much about who we are and how we feel. Our experienced staff looks forward to facilitating your visits and providing the most effective results. Our team of dental professionals have been a part of the San Francisco community for over 10+ years. Dental Implants are the most secure and natural tooth replacement options in modern dentistry.